walnut | What shall I have for dinner? 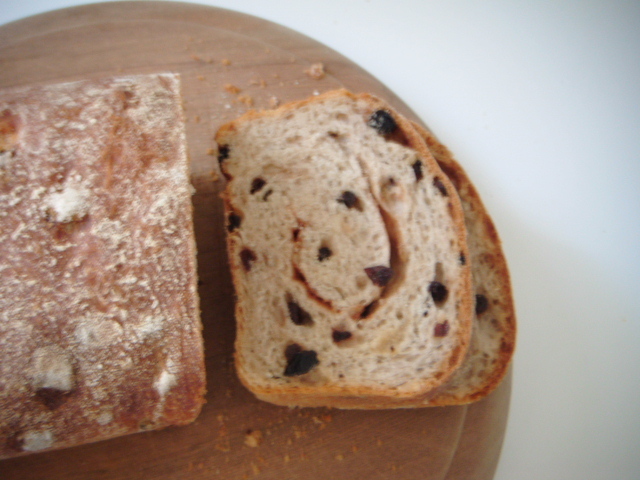 Feeling completely unsatisfied with the array of fruit bread on the market, I resolved to make my own. Isn’t that what everyone does?